Wooden Ladder, Vertical Isolated Stepladder, Detailed Closeup. Stock Photo, Picture And Royalty Free Image. Image 32974117. 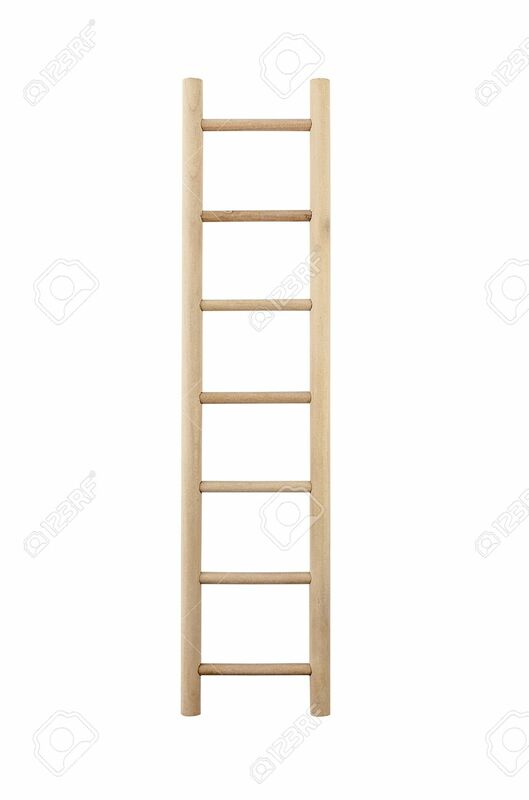 Stock Photo - Wooden ladder, vertical isolated stepladder, detailed closeup. Wooden ladder, vertical isolated stepladder, detailed closeup.